The rich history of Bisol dates back to 1542, when the Bisol family first began cultivating grapes. Today, Gianluca Bisol has assumed the role of president and CEO while his brother, Desiderio, holds the position of chief enologist and technical director. 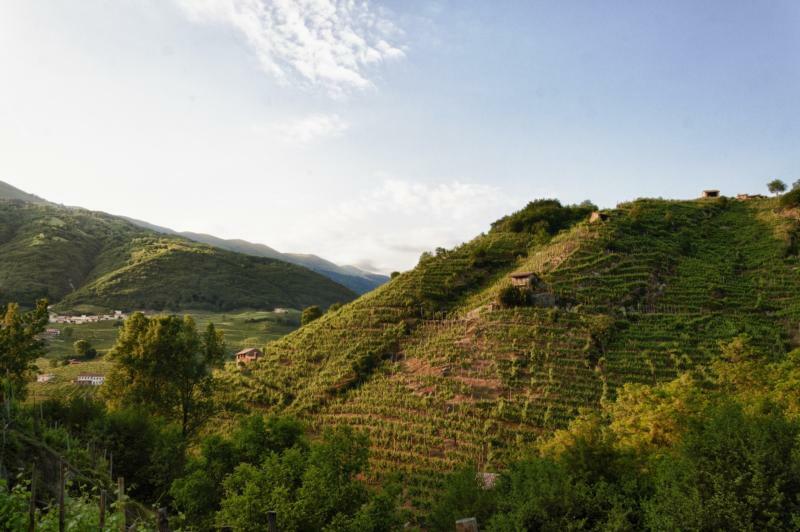 With 500 years of winemaking tradition, Bisol produces a range of organically farmed and internationally recognized Valdobbiadene Superiore DOCG crus. Bisol's second selection of wines, Jeio, is sourced from specific plots located on the steep slopes in the appellation and is dedicated to the patriarch of the family, Desiderio Bisol, who was known to his wife by that name. "The power of Prosecco lies in its capacity to become, not a status symbol, but a lifestyle symbol: in fact, our Prosecco is fine, modern, versatile and sustainable," says Gianluca. "Our partnership with Wilson Daniels will ensure that this Italian style of living is conveyed to the US market." The Bisol family cultivates more than 20 vineyards located in the best-suited areas for wine production, including the renowned Cartizze hill. A superior focus on promoting vine health through environmentally sustainable techniques is at the forefront of Bisol's viticulture methodology. In the cellar, vinification is completed so as to maintain the different expressions of the unique sites and soils. "Chartice" -- today's prestigious Cartizze hill -- is considered to be of the highest quality, or even the grand cru of Prosecco. The Cartizze zone is a single commune and the Bisol family has taken advantage of the rich soils, slopes and vineyard exposure -- known as "terra" -- to capture the soul and spirit of Prosecco. The terra is directly responsible for the quality in Bisol's superior DOCG cru wines.